It is always good to win some money on a wager, whether it is a bet on a stakes race or at an online casino. To be honest, that’s the reason why people make wagers and place bets. But the best thing is to win without even having to make a wager first. That may sound impossible, but quite a few online casinos are offering bonuses to players as soon as they register, prior to making their first deposit. These bonuses are called ‘no deposit bonuses’. Some sites offer bonuses in the form of credits to your account while other sites will offer free services or tips such as Betfan. In the meantime, as we all know, the summer is the best time for betting on horseraces, as most of the biggest stakes races take place at this time of year. On the 25th of June 2016 we have the Northumberland Plate in Newcastle. This handicap race always takes place either at the end of June or at the beginning of July. The first such event was held almost 3 centuries ago in 1833 and Tomboy was the name of the horse which won the first race. The race has been held at Gosforth Park since 1882. The race was originally held on a Wednesday and the meeting was a non-working holiday for the local miners. However, since 1952 the race is held on Saturdays as the meeting day is no longer a holiday since 1949. The race is sponsored by John Smith and the full current title is John Smith’s Northumberland Plate. The purse is £140,000 and the winner will receive over £86,000. The distance is 2 miles and 19 yards and Gwafa, a 5-year old Irish horse is this year’s favourite. 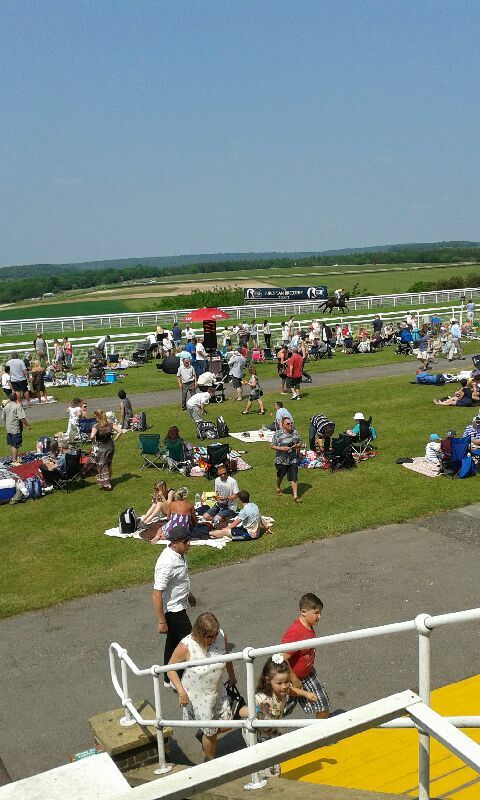 The Railway Stakes will also be held on the 25th of June this year. Traditionally, this race takes place at the Curragh in Ireland. This event was established in 1851 and the distance is 6 furlongs. The winner will receive an amount of €67,850 and the total purse is €115,000. There will be a total of 54 horses initially entered to compete for the prize this year. On the 25th and the following day, there will be other races that’ll be held at the Curragh - the Dubai Duty Free Irish Derby on the 25th and the Finlay Volvo International Stakes, Sea The Stars Pretty Polly Stakes and Coral Curragh Cup on the 26th. The Irish Derby is now sponsored by Dubai Duty Free and is one of the most prestigious races not only in Ireland, but also in worldwide. The distances is 1 mile and 4 furlongs and this year there will be 59 initial entries. This race is only for 3 year old horses. The winner will earn a staggering €855,000. The Coral Eclipse, which is part of the British Champions Series will be held on July 2 at Sandown Park, in Esher, Surrey. The distance is 1 mile, 2 furlongs and 7 yards and this year there will be 63 runners declared. This is a race for horses 3 years or older. The bookies have already announced the odds for this race and New Bay, Time Test and Fascinating Rock are considered favourites. The best odds for New Bay and Fascinating Rock are 8, whereas for Time Test you could get odds 7/1. Galileo Gold and The Grey Gatsby are given odds at 8, 10 or 12 depending on the bookie in question. 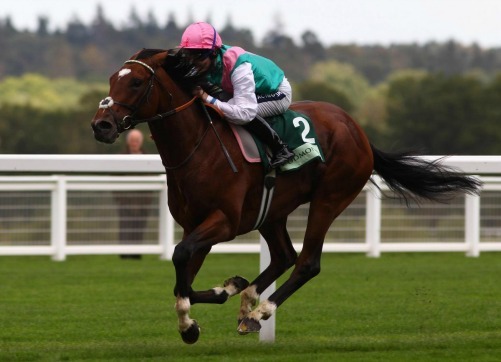 Sussex Stakes is a race run at Goodwood in West Sussex and it is open for horses that are 3 years old or older. The purse is an amazing £1 million, and the winner usually gets over half a million. The Sussex Stakes is a one mile race and it was established in 1841. Initially it was a race for two year old horses and the distance was 6 furlongs. The record is held by Frankie Dettori’s Aljabr in 1999, a horse which completed the race in a time of 1:35.66 . For the remainder of the year, mostly in August and September, there will be several other big stakes races held in the UK and Britain. On August 7, the Keeneland Phoenix Stakes will be held at the Curragh. This is a 6 furlongs race for two year-olds and the winner will get a €142,500 prize. On August 18, the Goff’s Premier Yearling Stakes will be held in York. The Weatherbys Hamilton is one of the races with most participants and this year there will be 444 horses declared to compete for £300,000 in this 6 furlong, 110 yards long race. On September 11, there will be 3 races run at the Curragh - Moyglare Stud Stakes, Goff’s Vincent O'Brien National Stakes and Palmerstown House Estate Irish St. Leger. The former 2 are 7 furlongs long, whereas the second is 1 mile and 6 furlongs. There are races at Newmarket and Redcar on October 1.